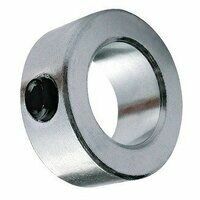 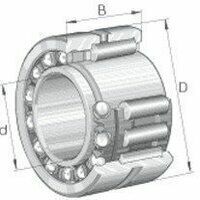 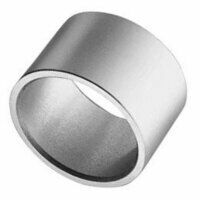 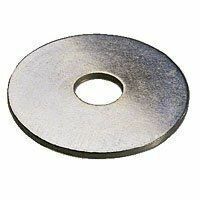 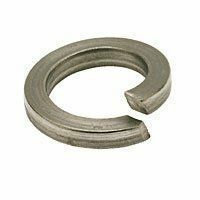 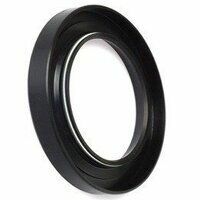 Inner rings are made from hardened rolling bearing steel and have precision machined. 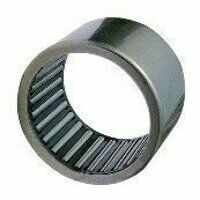 They are used when the shaft cannot be used as a raceway for needle roller and cage assemblies, drawn cup needle roller bearings with open ends, drawn cup needle roller bearings with closed end and needle roller bearings. 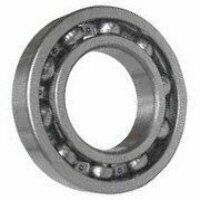 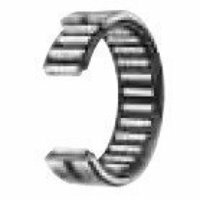 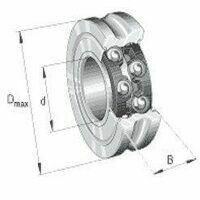 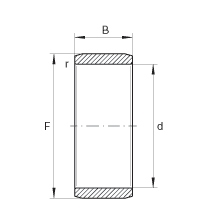 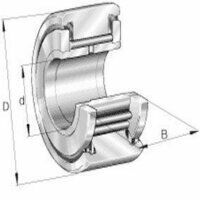 They are also used when needle roller bearings must be combined with wider inner rings in order to allow larger axial displacements of the shaft in relation to the housing, as well as when optimum running surfaces are required for seal lips.